Tai Chi is a safe, efficient and effective form of exercise what involves slow, smooth movements. People of all fitness levels can successfully participate. 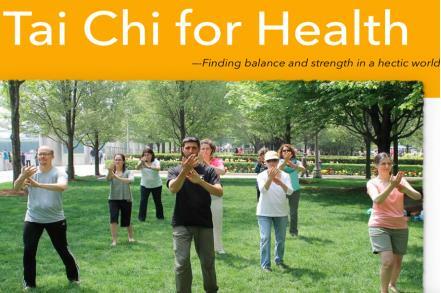 Originating in ancient China, Tai Chi is an effective exercise for health of mind and body. To Register contact Jill at fityogajill@gmail.com or 214-693-4895. For more information on Susan Thompson visit her website at handylearning.com. Payment is due at time of registration.